Get the right kind of protection and customization for your Samsung Skyrocket HD i757 at CellPhoneCases.com where we carry a complete line of stylish, durable and useful accessories for your Samsung Skyrocket HD i757. Whether you are looking for a carrying case, snap-on cover to protect the phone, a travel charger or battery to power it up, you will find them available at attractive prices right here. 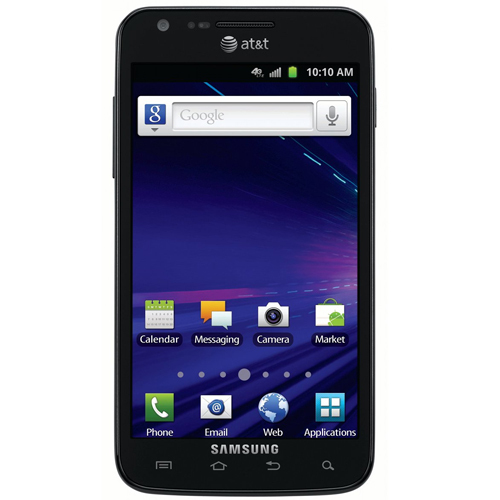 Other essential Samsung Skyrocket HD i757 add-ons we carry include cell phone holders, car kits, leather cases, belt clips, screen protectors and more. Check all the great deals we offer and order today.